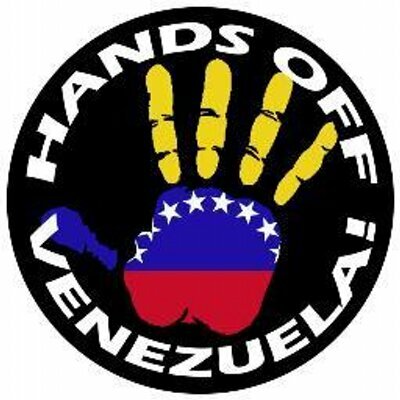 As you can imagine, the situation is developing quickly in Venezuela, with imperialist countries circling to side with Guaido to further exploit the natural resources of the country, in the context of economic and political unrest. Accent of Women is not a news service, so we can’t provide you with up to date information about what’s happening. However, today’s program offers some analysis of the background and context for this Parliamentary coup. 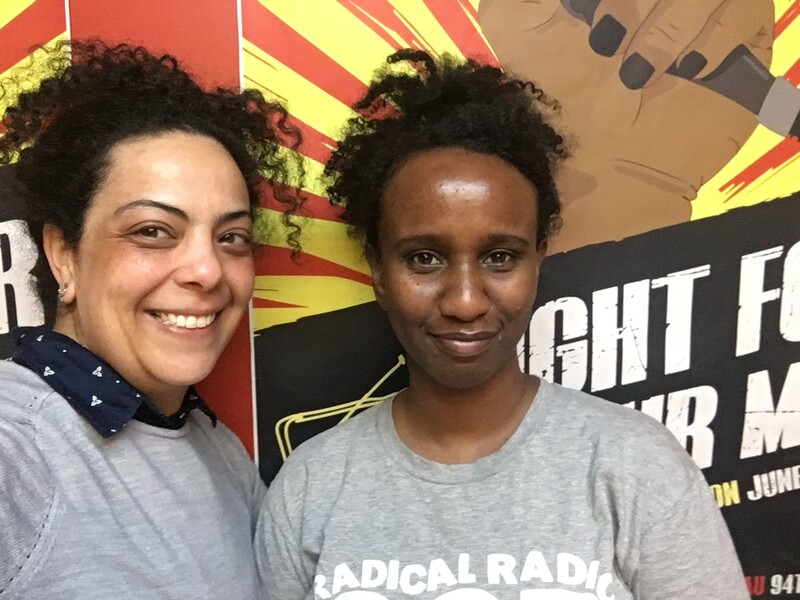 On the show today is Eulalia Reyes de Whitney, co-convenor of the Australia Venezuela Solidarity Network, working towards solidarity with Venezuela since the Bolivarian Revolution. 7 Days of Resistance - Decolonising Solidarity - What Can I Do?